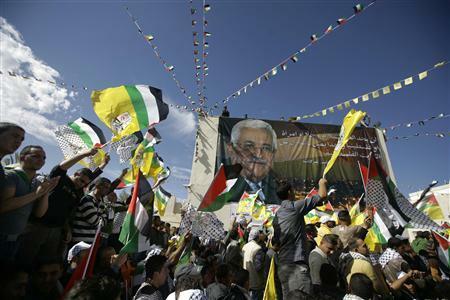 Political situation in Palestine is ready for your opinion, support and vote. Vote online NOW! 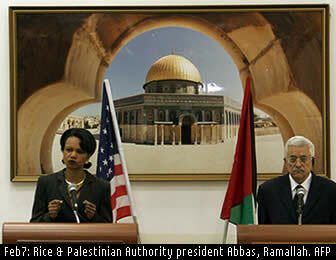 Click, if you are dissatisfied with the political situation in Palestine.Say, why? Online election results for "Political situation in Palestine - satisfied" in graph. 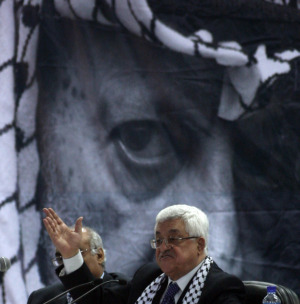 Where Have All the Palestinian Moderates Gone?